SAY I DO with us ! 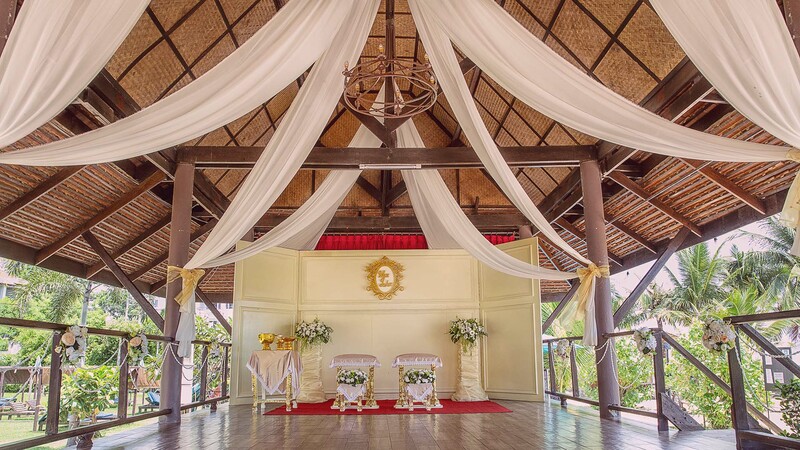 Make your dream wedding happen on the beach and say I do here with us at Pinnacle Grand Jomtien Resort. 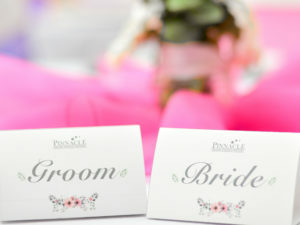 Make your once-in-a-lifetime wedding memorable with much colors and promises. 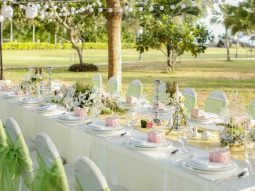 For you, your better half and for your guests, with differing styled wedding themes and several possible venues and setups for ceremonies and banqueting, our team will help you make this special day impressive and unique. 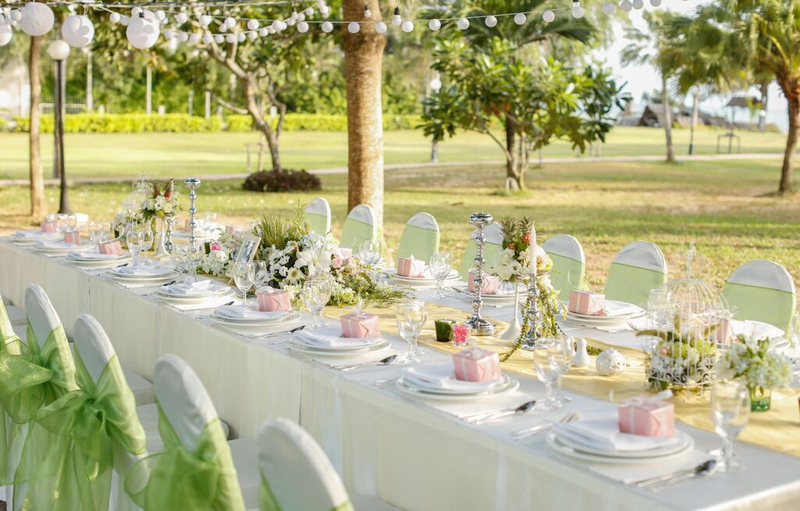 Stand out with a wedding on the beach, walk an aisle of flower petals on golden sand, exchange rings and vows amongst tropical palm trees and dine in the open air. Your wedding is once in a lifetime. It should not just be memorable, it should be unforgettable. 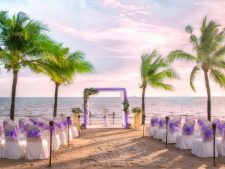 Capture your moments in the glamour of your special day in our picturesque and diverse surroundings at Na Jomtien beach. With Pinnacle’s wedding packages our organizer will make sure all your needs for the wedding ceremony and wedding party will be covered. Our package comes with either Western or Thai style wedding ceremony in Pattaya or a combination package for our cosmopolitan couple. 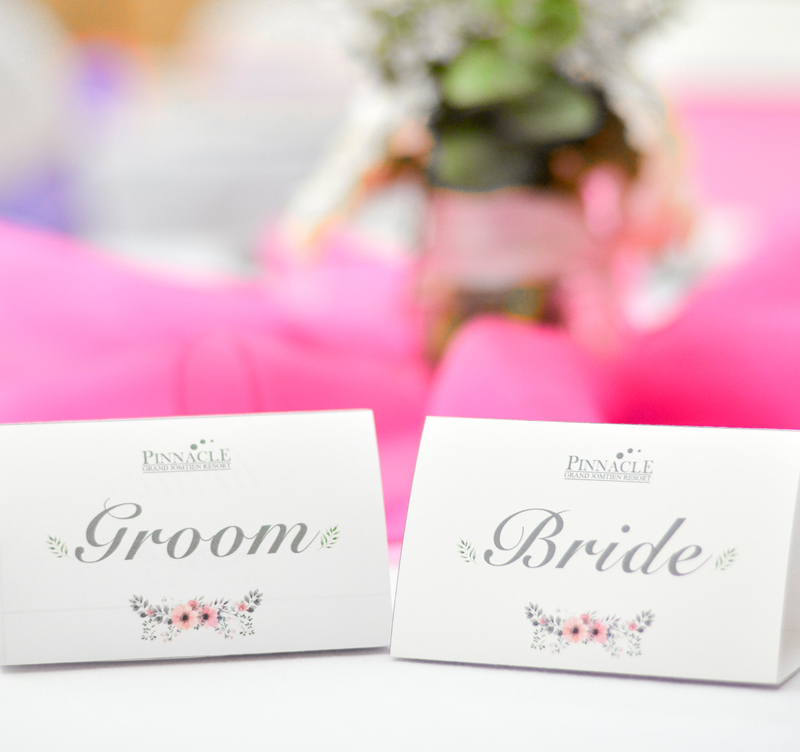 All props are provided by the hotel for a dreamy and romantic wedding album. Celebrate your love in style with one of thoughtfully designed wedding package at Pinnacle Grand Jomtien – a beach resort in Na Jomtien Pattaya. 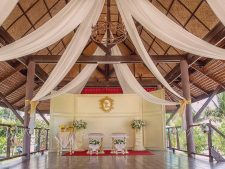 With differing styled wedding themes, several possible venues and deeply rooted in history and tradition for Thai wedding ceremony setup, our team will help you make this special day impressive and unique. 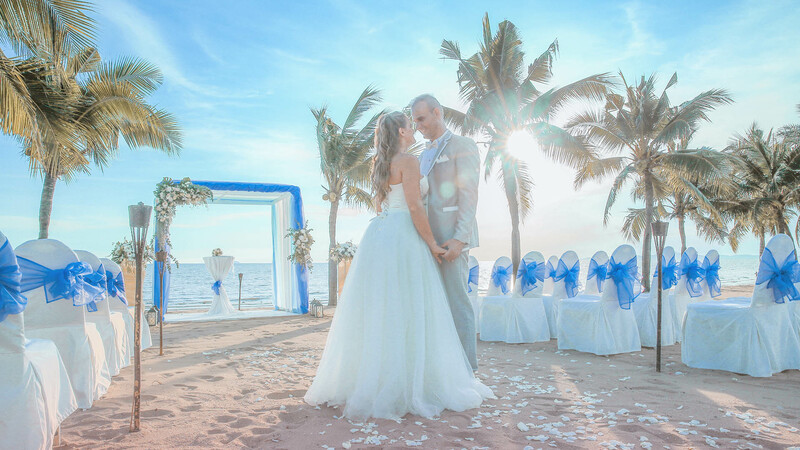 Stand out with a wedding on the beach? 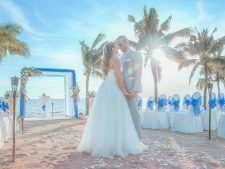 Walk an aisle of flower petals on golden sand, exchange rings and vows amongst tropical palm trees and dine in the open air? Our western package are here to listen to your desire and willing to arrange everything needed for an unforgettable wedding reception with several possible venues and setups for ceremonies and banqueting. Nestled on a sandy Na Jomtien beach is a haven, where land, sea and sky meet, a luxury destination located in Pattaya. You are about to experience one of the most important moment of your life. Of course, a beautiful venue is just the beginning of this memorable event. Let this mesmerizing view of the sea be a witness to your “I dos”. 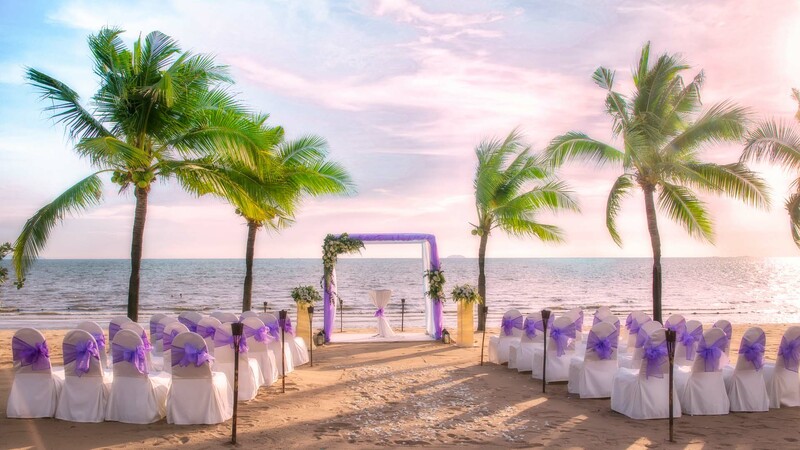 So if you’re interested in making your dreams of a perfect beach wedding come true, check out Pinnacle Grand Jomtien Resort.